Several months after his Best Director and Best Film Editing Oscar wins, Alfonso Cuaron is in high demand. 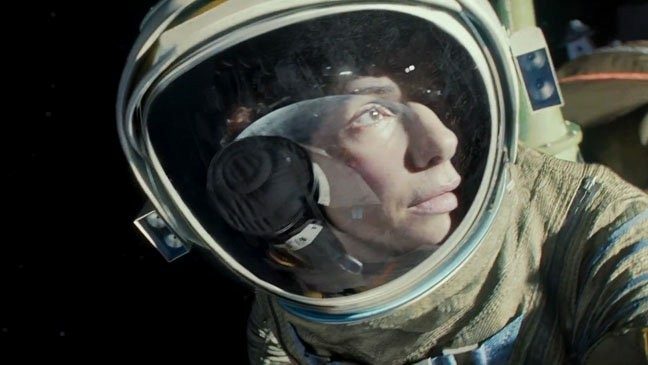 To be more specific, Warner Bros. is interested in continuing to work with the director who made the commercial and critical success that was Gravity. It follows that the studio is looking to put Cuaron at the helm of another high profile project as soon as possible. Enter Fantastic Beasts and Where to Find Them. Cuaron is currently in talks to direct the Harry Potter spinoff, which recently received a release date of November 18, 2016. This would be Cuaron’s second venture into J.K. Rowling’s world of wizardry, as he directed 2004’s adaptation of Harry Potter and the Prisoner of Azkaban. If he takes the job, Cuaron will be directing from a script that was adapted by Rowling herself. Warner Bros. is also rumored to have approached Cuaron to direct the upcoming prequel to Stanley Kubrick’s 1980 classic The Shining. The film, titled The Overlook Hotel, is being penned by Glen Mazzara (AMC’s The Walking Dead). Although The Overlook Hotel will not be a direct adaptation of a Stephen King novel like The Shining was, there are countless opportunities for further exploration of the chilling world that was created by King’s novel and Kubrick’s film. Cuaron could conceivably accept one, both, or neither of these projects, but the news is enough to keep cinephiles excited about what the future holds for this talented storyteller.